Our major challenge has been to provide for continuity of meaningful life experiences for the senior citizen. The Retirement Center remains devoted to making the aging years more secure, abundant and happy. 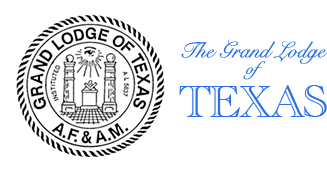 The focus is on providing for the individuality and dignity of the resident, while at the same time developing a harmonizing relationship with all residents who come to live at the Texas Masonic Retirement Center. Providing for quality of life, rather than merely lengthening the life span, is perceived to be one of the most important aspects of retirement living. 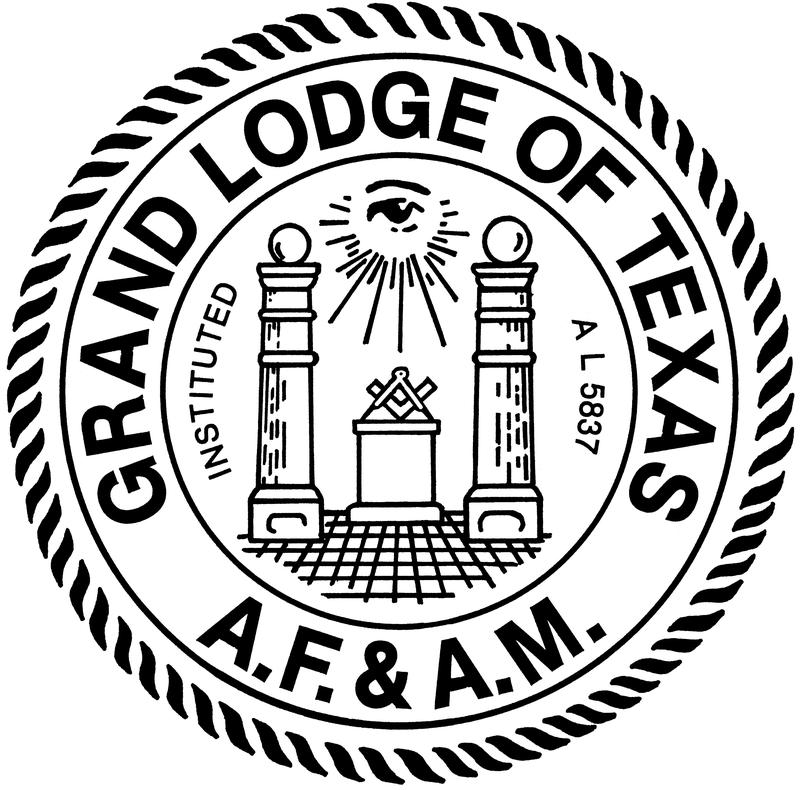 Since its beginnings, the Texas Masonic Retirement Center has operated upon the principles of charity, and has remained dedicated to the service of humanity. 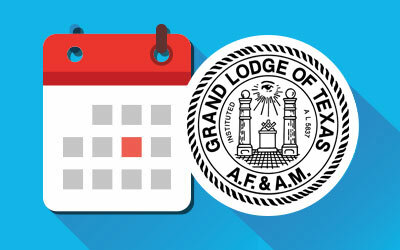 Through the years, we have continued to “Build on the Past for the Future.” As the only Masonic Retirement Center in the State of Texas, we are committed to providing a secure living environment for Texas Masons and their families.